Welcome bags packed full with exclusive offers, live music and dance entertainment, stunning and professionally choreographed catwalk shows, a welcome glass of fizz & canapes on arrival and more than 60 of the most creative wedding suppliers Wales has to offer. This event is the ULTIMATE shopping experience for every bride to be. 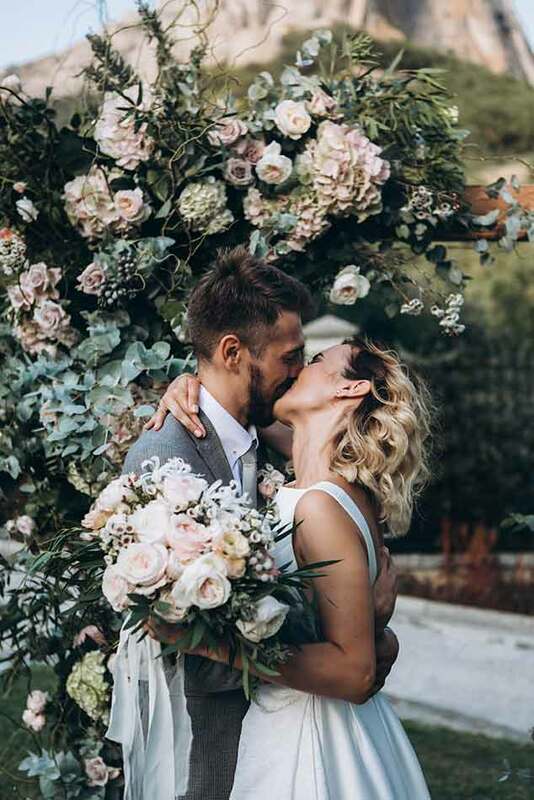 With over 60 of Wales’ top wedding suppliers specialising in all things creative, from exquisite flowers to stunning photography, The Big Welsh Wedding Show is the ultimate destination for shopping, inspiration and wedding planning in 2019. A days visit to The Big Welsh Wedding Show will save you months of planning stress whilst leaving you with unique wedding inspiration for your big day! 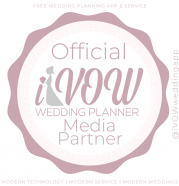 With over 60 exhibitors to help you, be it with your wedding day makeup, booking your photographer or choosing your stationery, this is the only place for every bride in 2019! Get ready for a Fantastic Showcase of Wales’ Finest Musicians and Live Entertainers! This will be a Bridal Catwalk like no other! 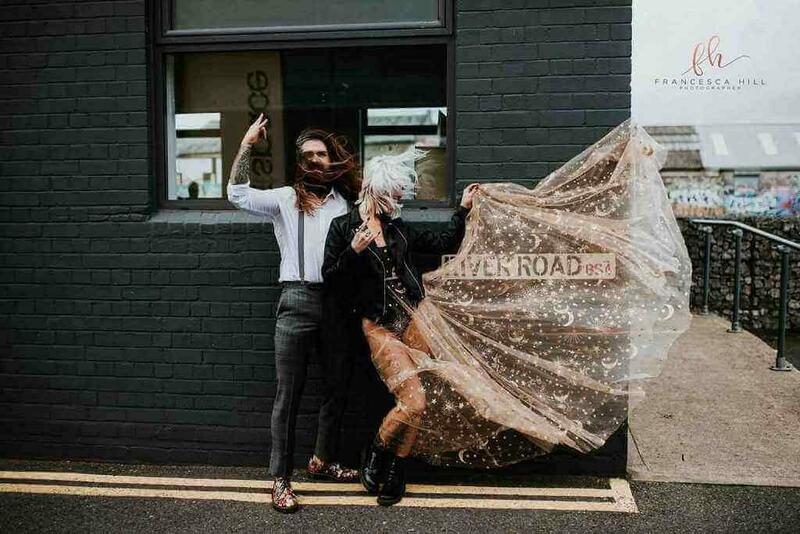 Hand Picked Selection Of Top Wedding Suppliers, Glass of Fizz & Canapes On Arrival, Stunning Bridal Catwalk Shows Featuring Live Music and Dance Entertainment! 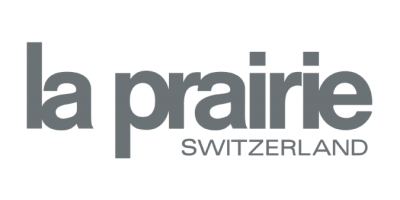 Get Expert Advice & A Mini Makeover From Our Selection Of Wales’ Finest Wedding Makeup Artists as well as our fabulous sponsors, La Prairie! Our Wedding Event ‘Extravaganza’ is one you won’t want to miss! Welcome bags will be packed full with exclusive offers and fabulous freebies, stunning catwalk shows featuring live music and dance entertainment, a glass of fizz & canapes on arrival and so much more! If you have any queries get in touch! The aim is simple; to create a fabulous fun and cutting edge wedding event with a difference! 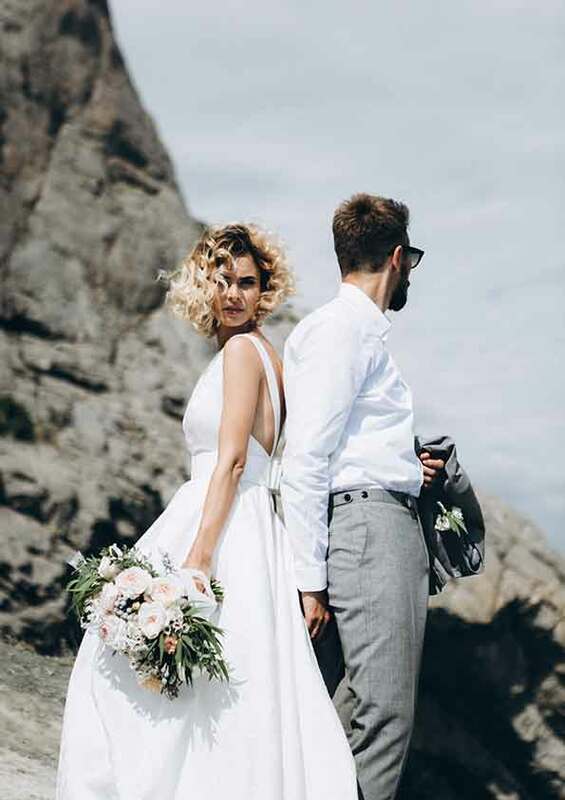 After a hugely successful debut in March 2015, The Big Welsh Wedding Show brand has fast become the go-to wedding event for style seeking brides in Wales. Styled and choreographed by the fabulous Holly Frances Williams from ‘Pzazz Wales‘. The Big Welsh Wedding Catwalk Show is our most exciting feature of all! 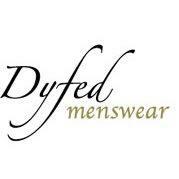 Showcasing a stunning selection of dresses from some of the top Bridal Designers in Wales as well as an exclusive look at Dyfed Menswear’s latest collection. Prepare to be inspired by some absolutely stunning wedding day looks!